This is the real reason to come to Vegas. In-n-Out. Actually, we didn’t quite make it on this trip which, while heart breaking, is probably better for our hearts. 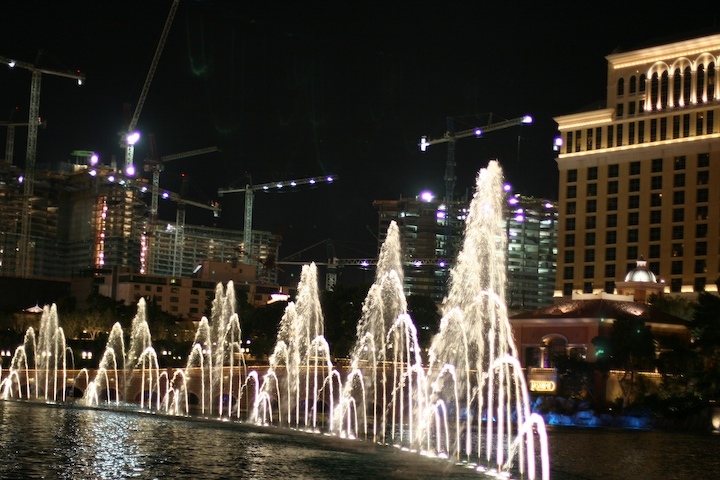 Beyond the beautiful fountain display at the Bellagio are numerous cranes building what will eventually be City Center — the largest something ‘r other in Vegas and even the world. Here’s another shot from the 62nd Bug Out a few weeks back. 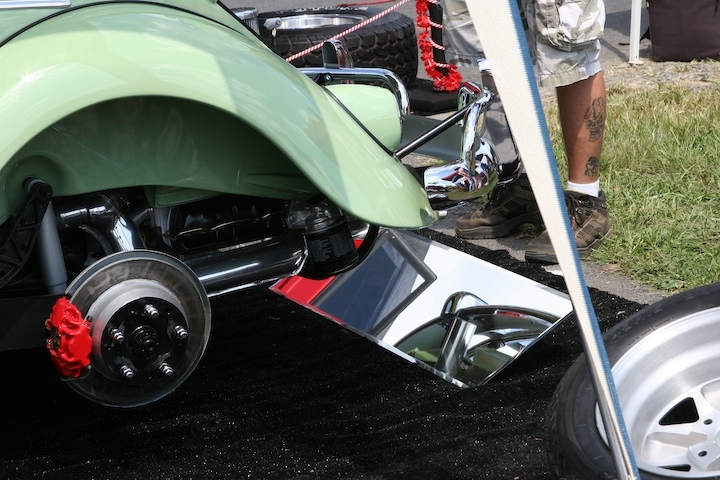 In addition to the drag races, people from all over would come to show off their pride and joy (notice the mirror to reflect how beautiful the under side of this Volkswagon is). I often struggle for words in my blog posts. This is one of them. Tomorrow. 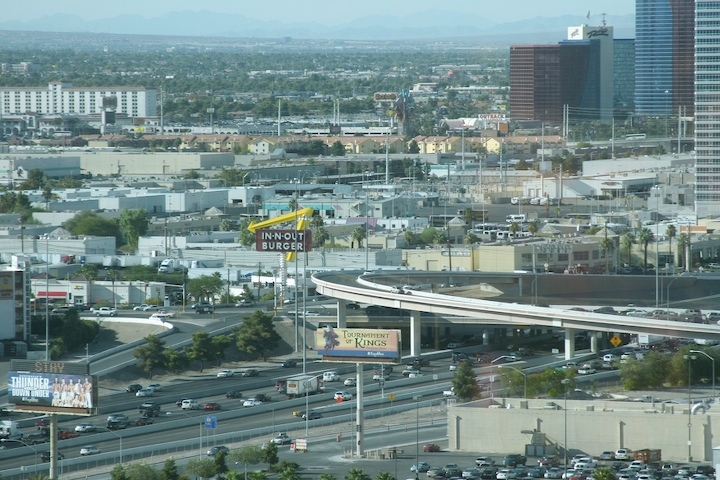 Vegas. 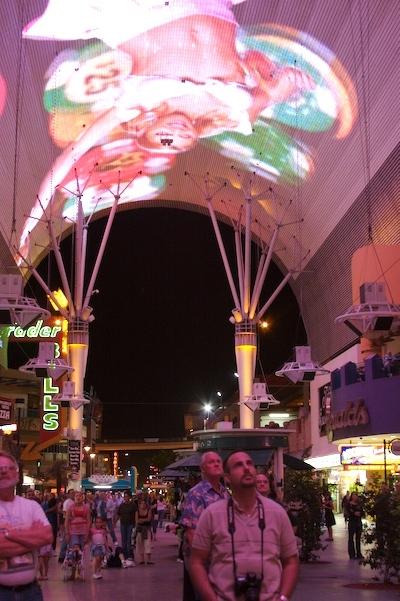 These guys here are enjoying the show at Fremont Street. Again, I post another blurry picture. 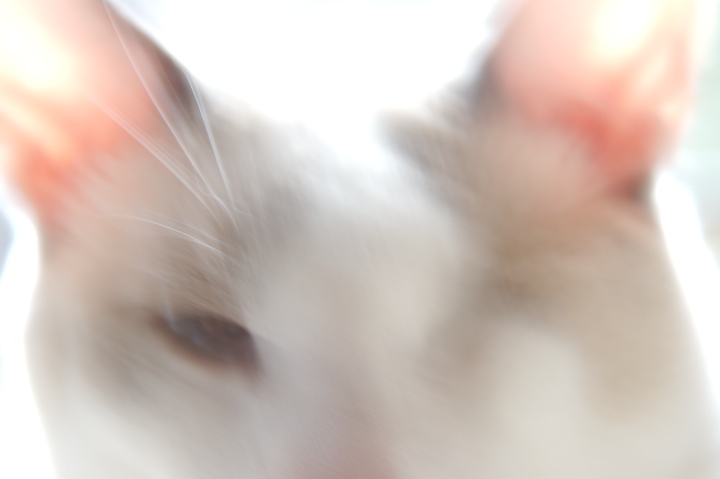 I think I’m experiencing a lack of focus where my photography is concerned. I’m not sure whether I’m genuinely uninspired or just need a break. Even pictures of Ernie aren’t doing it for me. I also just attended an afternoon seminar on the business of photography, and while I learned a thing or two, my camera seems extra heavy. 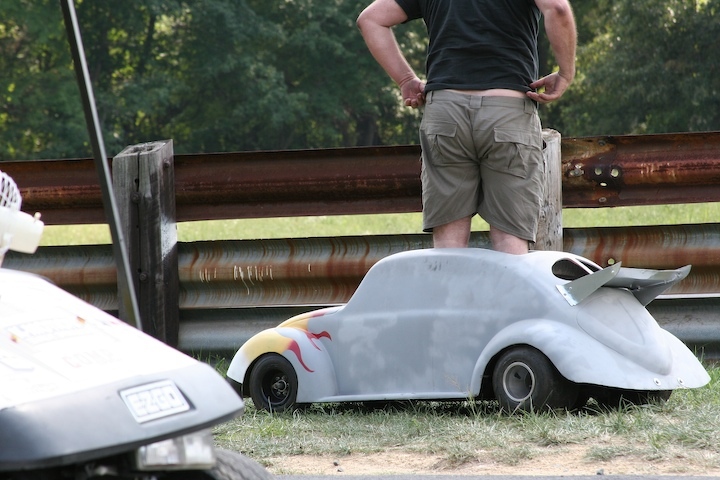 Well, I’ll just let it run its course and hopefully an interesting picture will find me if I don’t find it first. 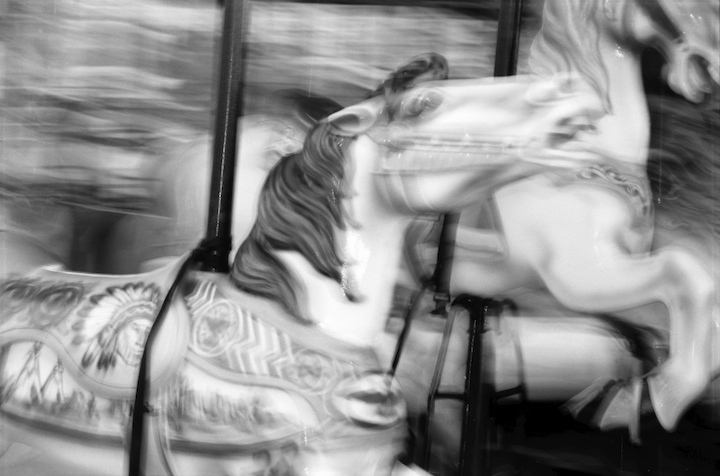 I just read an article in the NY Times about the possibility of preserving and restoring the carousel at Coney Island. If I understand the article correctly, the horses you see here, carved in Brooklyn pre 1930′s have been disasembled and are already in storage. A debate continues to be played out by developers and city officials who want to preserve the amusement district. Lets hope history prevails.